Finding 3 bedroom rentals in Mt. Pleasant has never been easier! 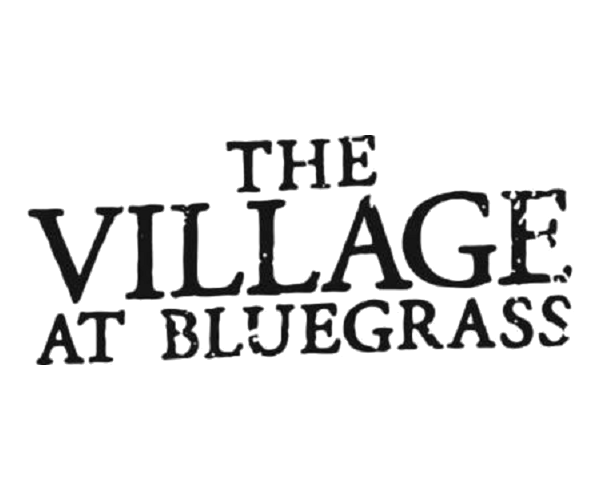 At The Village at Bluegrass, find some of the largest 3 bed/3 bath apartments in the area. Our apartments come fully furnished, making move-in a breeze. We can even take care of finding compatible roommates for you with our roommate matching service. We rent our apartments by the bedroom, not the unit, meaning you’ll never be responsible for your roommate’s rent. 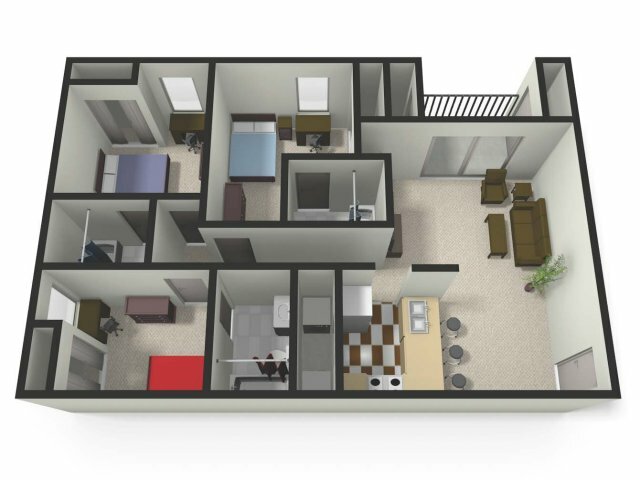 Our campus shuttle, fitness center, pool, and study areas are just some of the many reasons CMU students choose The Village at Bluegrass to call home. Come on by and see what all the hype is about! We’re looking forward to showing you around this student community.